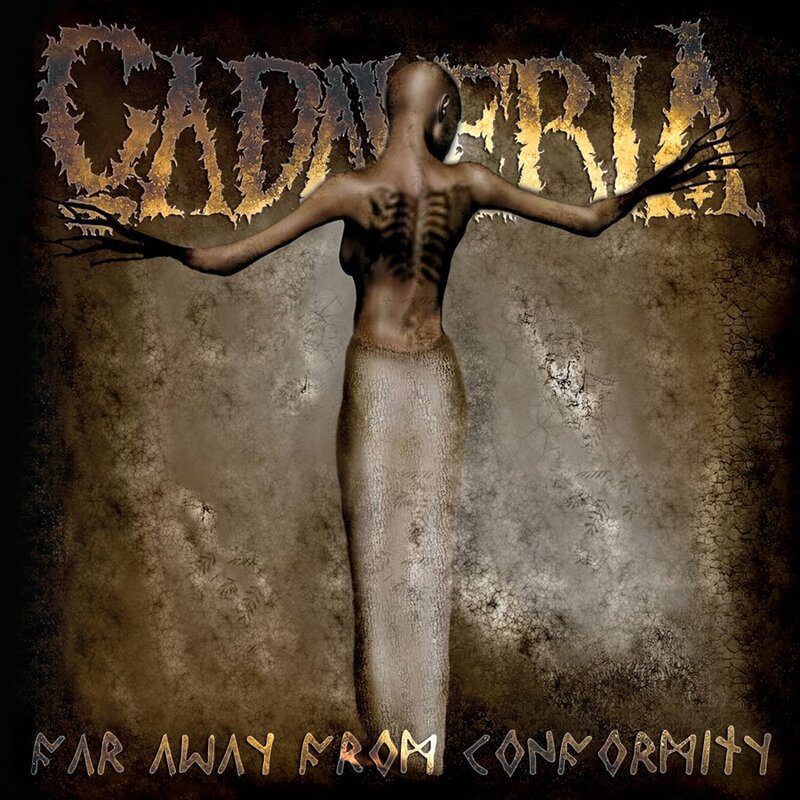 CADAVERIA RE-RELEASES SOPHOMORE ALBUM "FAR AWAY FROM CONFORMITY"
Cadaveria has revealed that they will be re-releasing their second full-length sophomore album "Far Away From Conformity", on December 8th 2017. The album being originally released in 2004. The album's new cover artwork and tracklisting can be found below. This version of the album will be available to all igital stores and on CD, with a new graphic design. It comes out in deluxe digipack version with a twelve-page booklet via Sleaszy Rider Records. The colored vinyl version will be released via Shadows Records in a limited edition of 300 hand-numbered copies worldwide. The vinyl LP will be out on January 12, 2018, exactly fourteen years after the first release. This is not just a reprint: the nine songs of Far Away From Conformity, including Blondie's cover Call Me, have been completely remixed and remastered for the occasion. 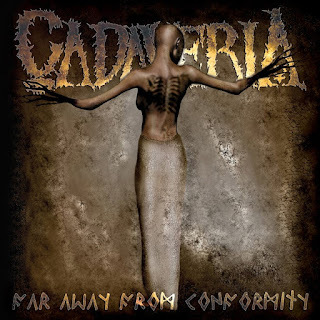 In addition, a bug in the backup of the original recordings made in 2003, had caused the loss of some vocal tracks and it requested Cadaveria’s recent effort to re-record her voice for the songs Blood and Confusion and The Divine Rapture. A different and renewed edition, therefore, for the album that, since its title, proclaimed the personal style of Cadaveria music.